Today I welcome M.D. 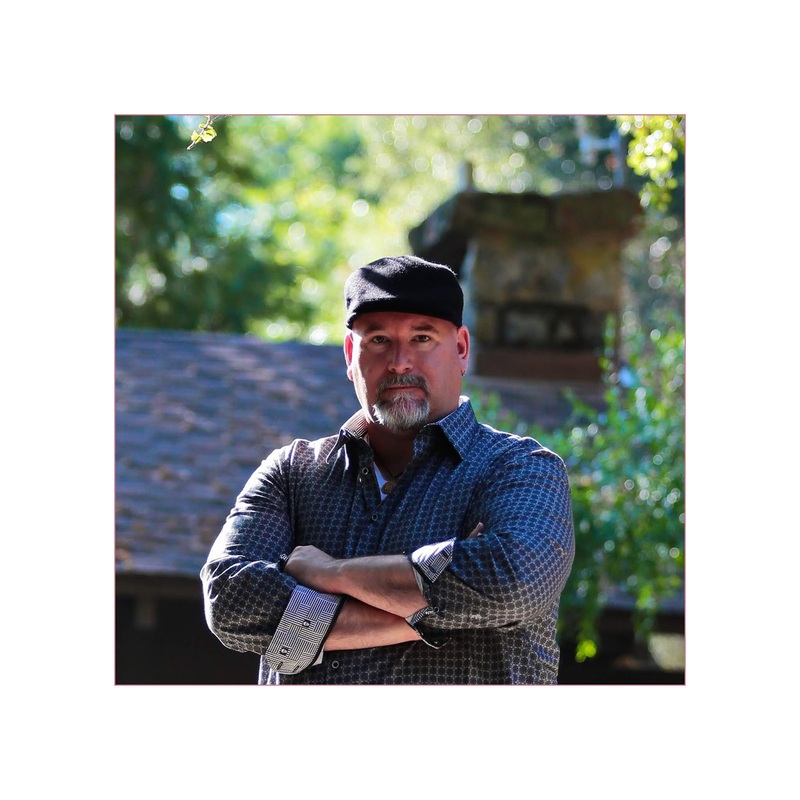 Neu to the blog to answer a few questions for Author Interview³. My first release was planned as a giveaway for people who signed up for my blog, but my Editor loved it. He wanted it expanded into a short story and to publish it. So that is how, The Reunion, came to be. My upcoming novel A New World – Contact started as a play for my drama class. It never was a play and turned into a novel, which is now part of a planned 3-book series. I know it’s four but they all are my influences. Release my next two novels, A New World – Contact (Part 1 and 2), and T.A.D – The Angel of Death. Currently I have three books published through Ninestar Press: two short stories (The Reunion and A Dragon for Christmas) and my debut novel The Calling, all three of which are out and can be purchased. These books jump across genres and have been so much fun to write, and I’m thrilled people are enjoying them. The Reunion is a ghost story. 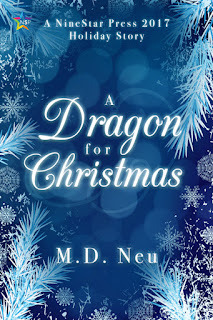 A Dragon for Christmas is a Christmas fantasy story (which I just love). 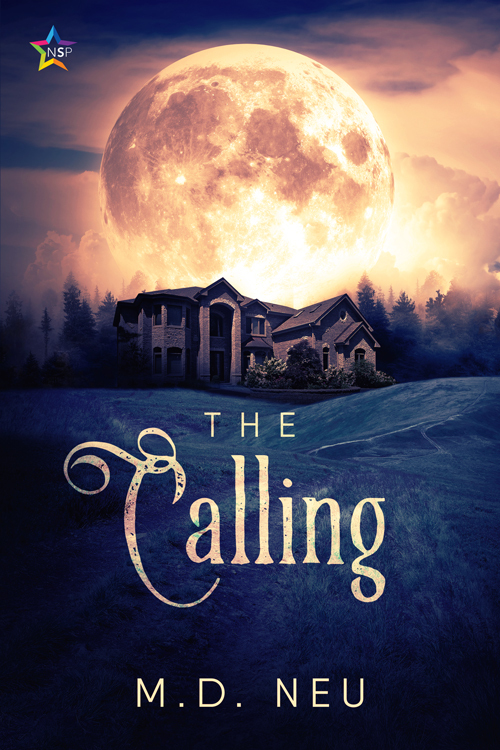 The Calling is my contemporary vampire story set is San Jose, California. All three books were written not only for the LGBTQIA+ community but for the general public, with a focus on storytelling and not romance. 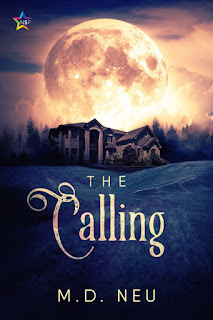 Even The Calling focuses less on romance (there is a romantic subplot) than on the journey the main character takes, which is something I believe we can all relate to. On January 21, 2019 my newest novel A New World – Contact will be released by Ninestar Press. And I’m excited for people to read it. A New World – Contact is a Sci-Fi story which I’ve spent the last ten years (well, more than that--this is the book that started off as a play) working on. This story, like my other novels, has been written with a focus on the LGBTQIA+ community but is for everyone to enjoy. The novel, and series, is about our main character having an epic adventure. He’s a normal guy who just so happens to be gay. I hope people will fall in love with not only him but all the characters I’ve created for the story. I think people will find something in this novel to relate to. In the meantime I invite people to check out my other novels as a warm up to A New World - Contact. It’s been twenty years since the quiet Midwestern town of Lakeview was struck by tragedy. But every year on the anniversary of the tragic event Teddy returns home for ‘The Reunion’. Lakeview, like Teddy, has secrets and not all mysteries should come to light. As Christmas approaches the magical charms Carmen has to use to fight off her curse are taking a toll on her health. But that can’t stop her from taking her finale test to become a Dragon Keeper. If she passes her test she gets her dragon, if not, she has to start all over relying on different magical charms to fight the curse for her. That is something Carmen doesn’t want to have to go through. The testing is difficult and charms make her sick. Carmen has decided that if she doesn’t get her dragon this Christmas she’s not going to go for a third attempt, even if that means she can’t marry Mattie when she grows up. With his three recently released books he wanted to show our diverse LGBTQA community focusing on often forgotten or marginalized characters. 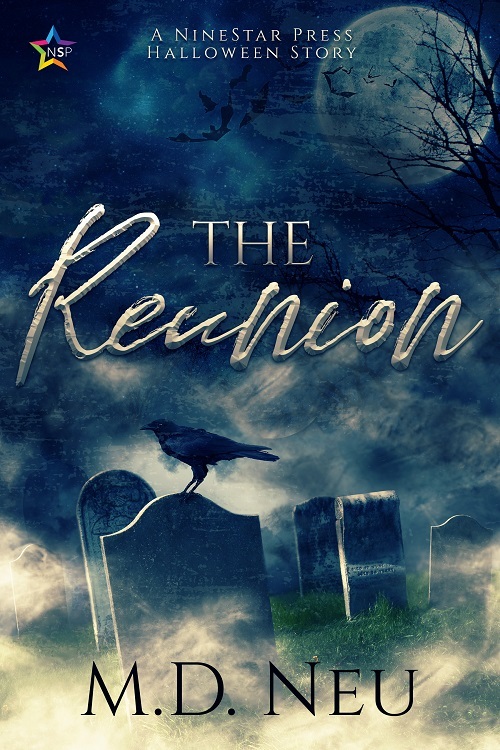 In The Reunion the main character is a gay man, but he’s also a Drag Queen and he befriends a trans women and the two become fast friends. 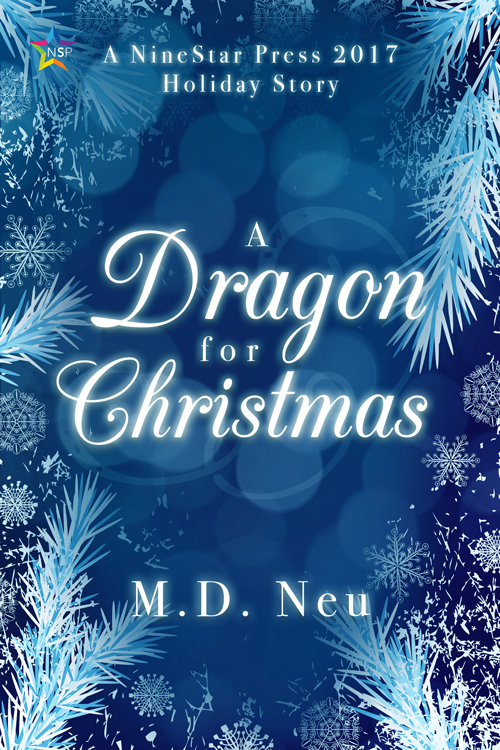 In A Dragon for Christmas, Neu focuses on an eleven-year-old lesbian Latina giving her the adventure of a lifetime. In his debut novel, The Calling, Neu tells the story of an average gay man, not one of the beautiful gays we see everywhere. In this novel gay isn’t the focus of the story, it’s all about the adventure this one man gets to have. When M.D. Neu isn’t writing, he works for a non-profit and travels with his biggest supporter and his harshest critic, Eric, his husband of nineteen plus years. Thank you Nicki for having me. This was so much fun. I love the rapid fire questions. That was great. You're welcome. Glad you had fun with it.